Starting on 28th March, through to 31st March, London Coffee Festival will be taking place at Brick Lane’s Old Truman Brewery and it will be better than ever, especially considering that 2018 saw this event visited by almost 32,000 people, which is quite the increase from its 7,000 visitors it had its first year, seven years ago. Our appetite for good cup of joe continues to grow by the day, so we are expecting good things and I don’t think that this year will come as any disappointment. 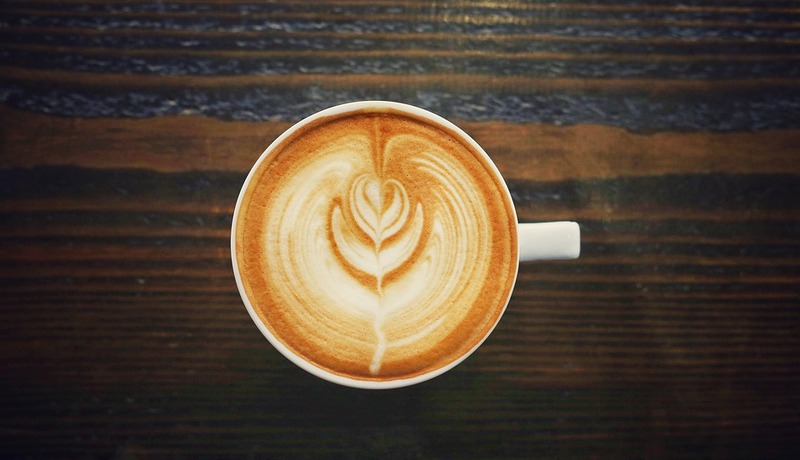 Big brands in the world of coffee, including Allpress Espresso, Califia Farms, Ozone Coffee Roasters and Oatl-ly! will be making an appearance at the festival, along with a multitude of events and stools that will completely tantalise your taste buds and allow you to actually understand and enjoy your daily grind, instead of simply guzzling it down first thing in the morning to get you going for the day. 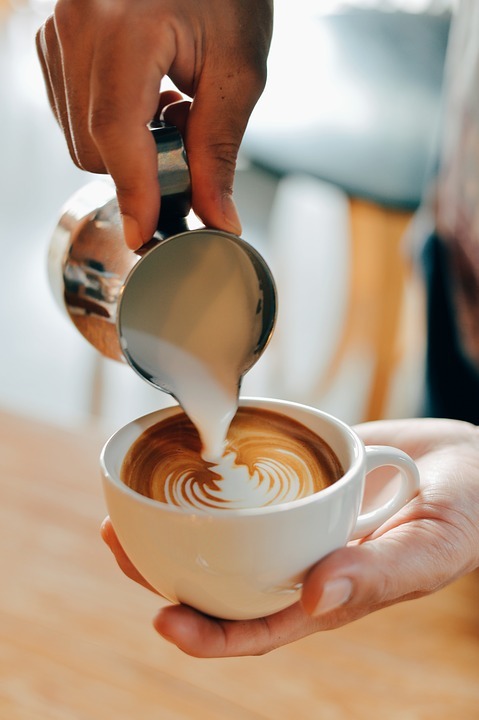 Whilst you have a velvety smooth and steamy flat white in hand you can get stuck into some exciting caffeinated experiences; whether you like to admit it or not, we all try and make mental notes when we see a barista making a heart on top of our lattes and try to recreate it, miserably. That’s why the Latte Art Live stand will be one to beeline for so you can improve your skills. Other events include the Mindful Coffee Tasting Experience, where you can sip some coffee with intuition and pair it with different things, making certain flavours more prominent (the coffee and chocolate pairing is one we are most looking forward to). After that, the perfect follow-on is the Flavour Challenge where you can put your taste buds to the test and see if you can pick out certain notes in the brew and add a few more personal stamps to your coffee connoisseur ranking. What are you waiting for, get your tickets now on the London Coffee Festival Website.